HVAC system stands for heating, ventilation and air conditioning system and it is very important to organize a regular maintenance check-up for the system otherwise it may cause a huge bill as repairing cost. The maintenance must be done by some licensed and reputed company. There exist a few companies available on the market, some of them are licensed and others are unlicensed. Naturally, you will pay less to an unlicensed contractor than to the licensed one, their service will not serve you long . Besides, , some other problems may occur by doing a maintenance service by an unlicensed contractor such as, poor equipment reliability, unreliable installation service that may cause serious trouble in later and shoddy performance by the system equipment. Taking this into consideration, one should always call a heating unit repair services Burbank. First of all, you should ask a contractor or a technician for insurance proof and then only give permission for the work. Next, ask for several quotes from different contractors and then make a final agreement. Besides, always choose reputed and licensed contractor in order to ensure proper installment to your HVAC system . You may pay lower prive to an unlicensed contractor but he could bring damage to an HVAC system by not installing the system equipment after the maintenance job is done. A license for a Burbank heating unit repair contractor always acts as the proof of the quality of service. Several consequences may arise whether you choose a licensed or an unlicensed contractor like to continue a maintenance service by an unlicensed may lead to several legal and financial problems, while hiring a licensed contractor will help to avail protection coverage, financial and legal coverage. In addition to it a Licensed contractor is also well trained and skilled and they will provide the top quality of services. Many of you would like yo know how to find out whether a contractor is licensed or not. For having an idea about it you must check if he is paying taxes or maintaining his yearly insurance. In order to receive a HVAC maintenance license a contractor is required to show his capability and experience and to pass a test which is specially designed for HVAC maintenance contractors. Therefor, it seems that licensed contractor suits with regular HVAC maintenance service. It will protect the system from unwanted damage as a licensed contractor is well skilled in fulfilling the job under a scheduled time and satisfied manner. So, never try to deal with an unlicensed contractor in order to save money. Anyway it would cost you twice more if you deal with them, as they require poor money compared to the licensed contractor but also they provide poor service to you. 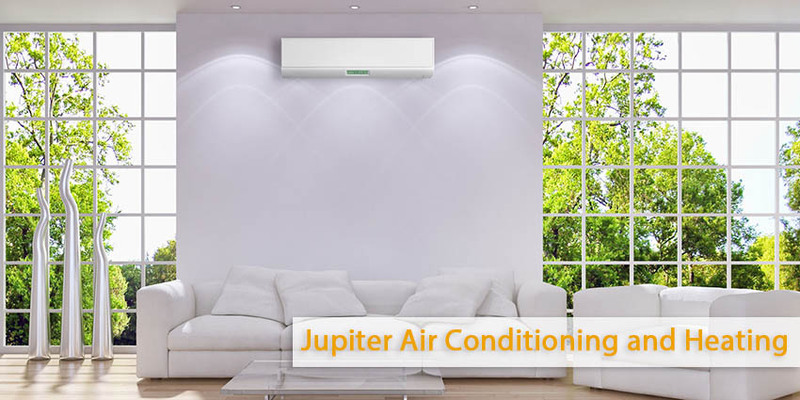 In this regards, Jupiter HVAC is the best heating unit repair company in Burbank and offers affordable.